McLaren sporting director Gil de Ferran says he must keep a lid on his competitive spirit, which is making him "angry" amid the Formula 1 team's struggles. 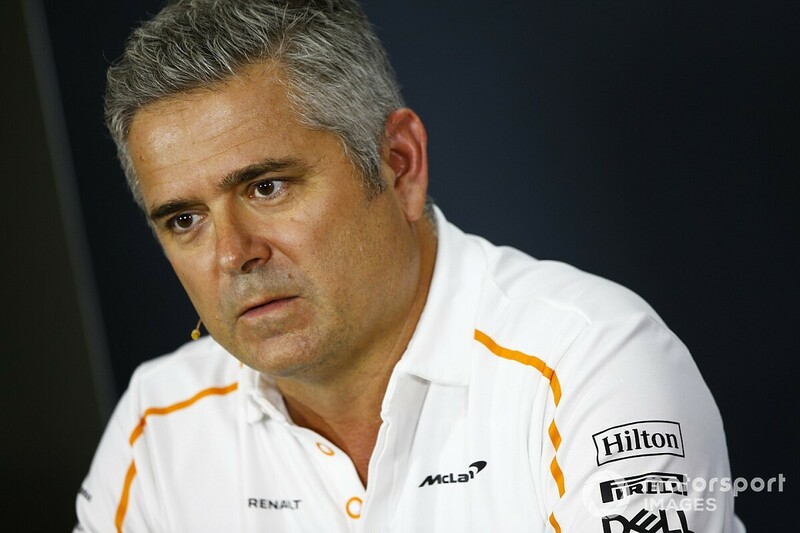 De Ferran took his sporting director role in the summer after a leadership shake-up at McLaren that included the departure of Eric Boullier. 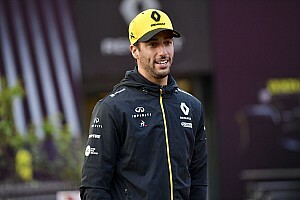 McLaren promised a lot for 2018 after ditching Honda to switch to Renault but that move has exposed its own failings after spending the last three seasons criticising its engine supplier. 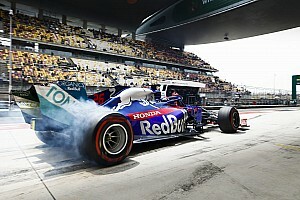 In Japan last week McLaren was the slowest of all 10 teams, even behind Williams. "Personally, how do I deal with it? 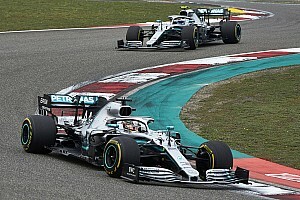 My competitive spirit makes me angry, quite frankly," said de Ferran when asked by Motorsport.com about how he feels about McLaren's performance level. "At heart I'm a competitor and I want to win. I have to park that and maintain the discipline and steadiness and so on and so forth. "But believe me I have a lot of strong feelings inside. I want to be competitive." 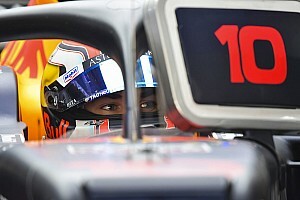 McLaren said earlier this season that one of the characteristics on its MCL33 meant it could diagnose a fundamental problem on the windtunnel because it was only showing up on the race track. This has limited upgrades and resulted in the team fading in the pecking order, with the performance at Suzuka a reflection of that. "You never really know exactly where you're going to be from a competitive perspective because they are moving goalposts," said de Ferran. "You never know how their car will react to different conditions, you don't know what developments people are bringing, you don't know if some things you're doing are going to work 1000%. "However, having said that, we did expect [Japan] to be a difficult weekend." 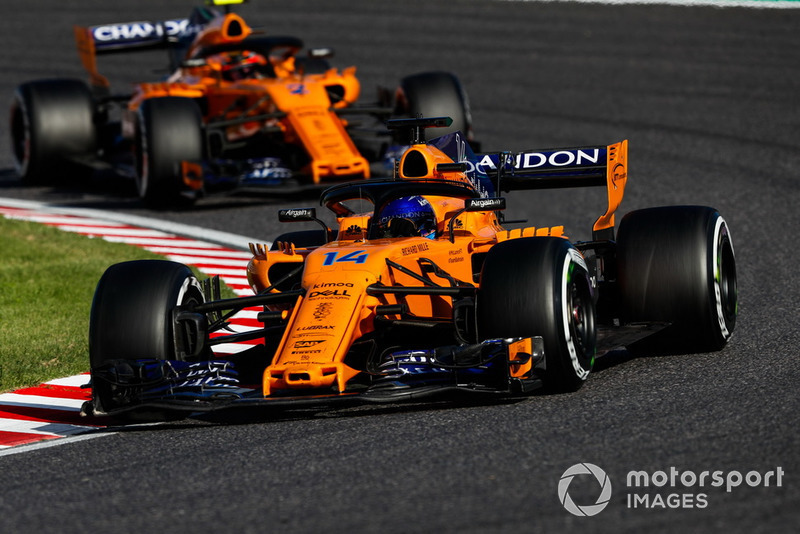 In Japan, Fernando Alonso and Stoffel Vandoorne qualified slowest of anybody except the crashed Marcus Ericsson. 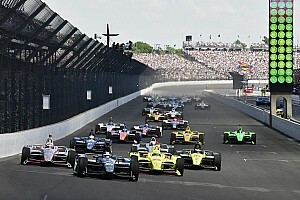 De Ferran told Motorsport.com after the race that the team needed to be buoyed by its relatively strong race pace, after it managed to leapfrog both Williams. "At Suzuka the final result wasn't great, but the last two weekends have been smooth from an operational perspective," he said. 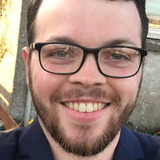 "Our strategy team is doing a good job in maximising every little opportunity that comes our way, sometimes they come, sometimes they don't. "The drivers are doing well. If we can find a little bit more pace we can be in the hunt. "We were quite disappointed with our pace in qualifying, but I felt more positive in the race."